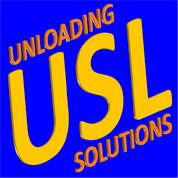 Unloading Solutions and White Cap Partners; is a channel partner for companies and clients within the warehousing and distribution industry. 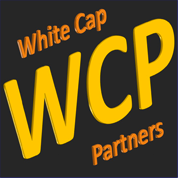 White Cap Partners and Unloading Solutions provide contract opportunities to contractors or preferred vendors; and handle all questions regarding preferred vendor status and contractor’s status. In-Addition, any questions regarding contractor or vendor related issues for payments of services preformed, please contact using info below. Opportunities listed below can be sorted by state and contractor’s can submit by uploading a resume or creating a user account and completing the on-line application. Opportunities are listed by each state for Warehouse Workers, Leads, On-site Managers, Equipment Operators, and Clerical Positions. Contractor’s submitting to these opportunities must have valid Photo ID, Birth Certificate, and social security card. Contractor’s must pass background check, drug-screen, and have transportation to and from the opportunities.